The Soul Space, they are among the world’s leading pioneers in floatation therapy, with experience in custom-designing premier float tank experiences that transcend the pre-built commercial tanks at many other floatation therapy centers. Along with the owner-operator team, you will also meet our experienced float guides, Jess, Nic, Ollie, Tauri, Rob and Shiloh, as well as our amazing team of float ambassadors who help out at The Soul Space. Additionally, our body work team – which includes Mandy, Ani, Leilani and Casey – has over three decades of combined experience in massage therapy, reflexology and osteopathic treatments such as cranio sacral therapy, polarity therapy and zero balancing. Whoever you talk with at Oly Float, we’ll help you identify the best approach to addressing your personal health and wellness needs, whether it’s for injury management, sports performance enhancement, meditation and mind training, recovery from trauma, or just simple relaxation and escape from daily stress for an hour or two. Dan wears many hats at Oly Float & The Soul Space. He is co-owner of the center, as well as its “Chief Experience Officer” and General Manager. Alongside serving as an experienced float guide, Dan is also an intuitive counselor and energy worker with Intuitive Being. Dan and Intuitive Being offer a range of wellness and counseling services designed to free you of your emotional baggage, re-pattern core beliefs, align body, mind and soul, and help clients remember their true self prior to challenging or traumatic experiences that changed how they thought about themselves. He employs a variety of healing modalities to perform clearings for those imbalances, including sound healing, electromagnetic stimulation, hands-on healing that includes reiki and qigong, light therapy, and more. He loves helping people with chronic, difficult states and conditions that other therapies have been unable to heal or resolve. Dan’s journey to the healing arts was an unconventional one. Evolving through atheistic emptiness, to a study of dharma and meditation, and later to metaphysics and the realms of energy work, his career has found him serving in both fortune 100 healthcare environments and in independent practice. Dan’s goal in any client session is to get the roots of an imbalance, challenge or condition, analyze the emotional and behavioral patterns that root has presented throughout a lifetime, and identify how to resolve and transcend that pattern, to create a new path that is in alignment with the soul’s true purpose. All her life, Mandy has sought to make the world a better place, and her passion is in the heart-to-heart support of people to help them become the best and happiest versions of themselves. Mandy came to Olympia in 1998 to attend The Evergreen State College, where she graduated with a degree in political economy, environmental science, and art, while also working with Latin American solidarity campaigns and teaching as a volunteer in the state prison at Shelton. She has been highly influenced by the Anti-Oppression curriculum of Dr. Leticia Nieto, which places our personal, emotional struggles in the context of our place and privileges in society. Her commitment to social and ecological justice is a huge motivation to help individuals clear physical and emotional obstacles that prevent us from living as we know we’d like to live. She discovered her love of healing arts while searching for a deeper level of that transformation. 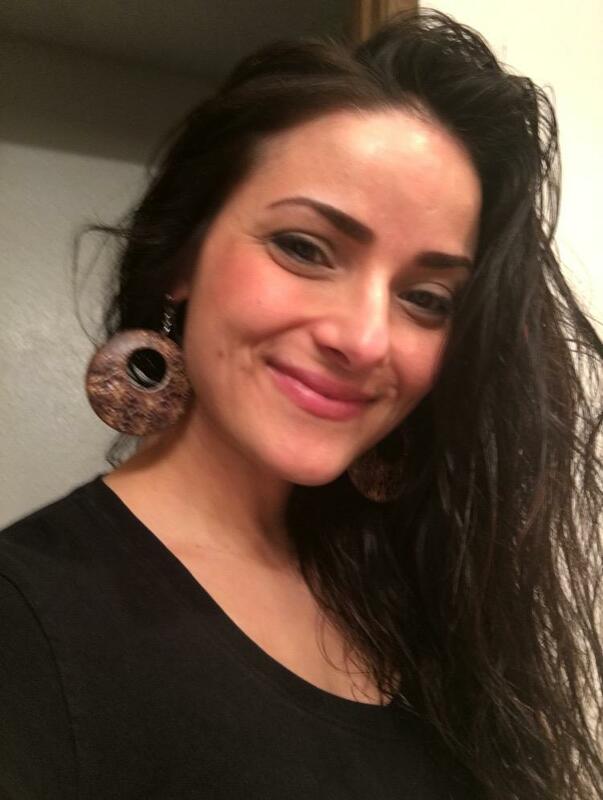 She graduated from Brenneke School of Massage in 2008, and soon after enrolled in the most in-depth cranio-sacral therapy program available in Washington, taught by acupuncturist Ursula Popp. The skills of cranial work combine beautifully with the energetic healing techniques of her mentor, Jennifer Nevy, including Body Code, Emotion Code, Natural Force Healing, Reiki, and Hands of Light. Both of these programs include a foundation of Five Elements Chinese Medicine, which seeks to understand the body and psyche as a natural system that heals through balancing itself. She also practices Polarity Therapy and Zero Balancing, along with continuing her education of Aromatherapy, Sound Healing, and Herbal Medicine. (She loves to study and she loves to share what she learns.) She uses Applied Kinesiology both as a tool in these healing techniques, and to discover which techniques are most helpful for each custom session. Everything she offers can be used for the treatment of acute or chronic injuries, complementary care, and relaxation, or personal growth, prevention, and wellness. Mandy provides coverage for PIP claims (auto accidents), but otherwise does not accept insurance claims. Ani is originally from Pennsylvania and moved to Washington in 2003 after serving 5 years in the Marine Corps. 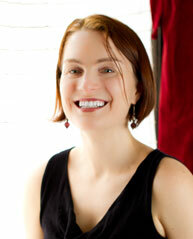 She has been practicing massage in Washington since graduating from Ashmead College in 2006. Her massage background began with injury treatment and post surgery clinical massage, and she is well versed in symptom reversal and management for chronic pain. Soon after graduating, she began instructing Kinesiology, Massage Theory and Practice, Business and Continuing Education. 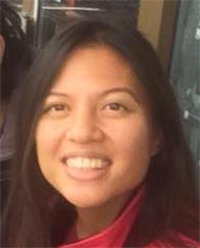 Ani added to her teaching background as an ACE certified personal trainer and used her body knowledge to not only help her training clients, but also combined strengthening practices for her massage clients into an effective and harmonious package. Because of her continued fitness and bodybuilding background, treating athletes in recovery and maintenance for their sport is a huge passion for her. Excelling in myofascial release modalities such as Cupping, Guasha, and Deep Tissue Massage, combined with her massage instructor background, Ani customizes every massage to her client based on their needs. She is certified in hot stone and warm bamboo treatments, and loves to give prenatal massage as an encouraging reprieve to our expecting mothers. Whether you are needing specific chronic injury treatment or simply a therapeutic session to make you feel whole again, she is excited to work with you and thankful to serve clients at Oly Float and The Soul Space. Please Note: Ani is currently on maternity leave until June 2019 and is not available for reservations until that time. We’re eagerly looking forward to her return. Casey is a graduate of the Northwest Academy of the Healing Arts, with clinical training in swedish massage, deep tissue massage, and myofascial release. His personal experiences of healing through massage opened his eyes to its profound potential and ultimately drew him to becoming a Licensed Massage Therapist. Casey has a relaxed, friendly and compassionate personality and intuitively knows how to make clients feel at ease. 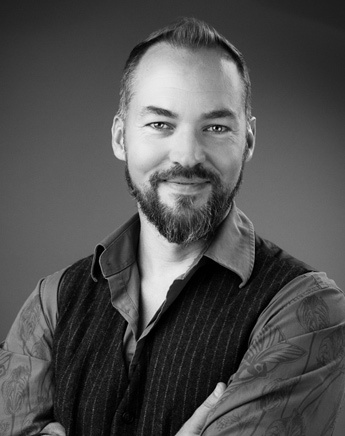 Outside of his practice as a licensed massage therapist, Casey is also a professional musician, serving as a cello instructor and performer across the Northwest and abroad. Krella (“kree-ya”) came to Oly Float & The Soul Space from a multidisciplinary background of both clinical practice and investment in personal development. With a hybrid career path working as a Zumba instructor and a radiologic technologist before transitioning to massage therapy full-time, Krella has also studied Vipassana meditation. She has a sweet, grounded presence that immediately makes you feel welcomed and relaxed. Her nurturing massage will leave your nervous system happy and reset.